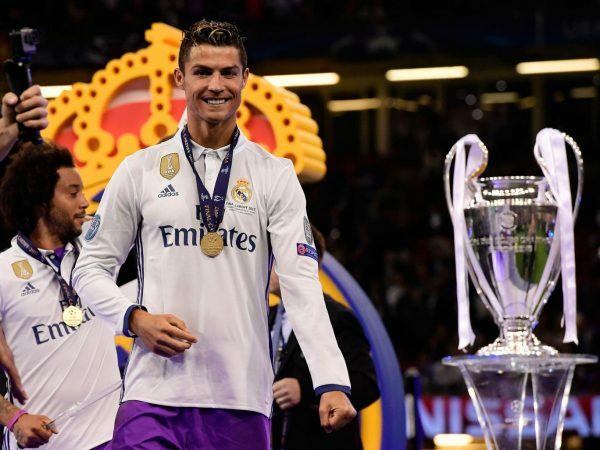 Reports coming from Portugal indicate that four times World Footballer of the Year, Cristiano Ronaldo, is set to dump Real Madrid. Portuguese daily newspaper A Bola has this morning claimed the Real Madrid striker is angry at his treatment by Spanish tax authorities and has expressed his wish to leave the country. Ronaldo denies the accusation and A Bola say the 32-year-old striker has made the “irreversible” decision to leave the club, and has informed his teammates of his intentions. Spanish prosecutors have accused the Real Madrid footballer Cristiano Ronaldo of defrauding the authorities of 14.7 million euros in tax, an accusation Ronaldo is contesting. He responded to the tax charges by posting a picture of himself ‘shushing’ at the camera along with the caption “Sometimes the best answer it’s to be quiet”. “It is clear that the football player did not try to evade taxes,” Ronaldo’s Gestifute management company said.